Mozart in the Jungle Premiere! 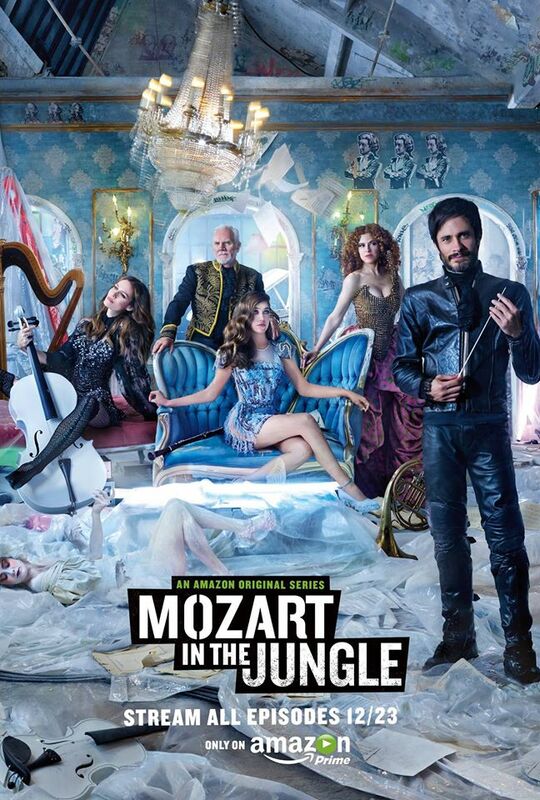 The New York premiere of Amazon’s new Prime Series Mozart in the Jungle will happen tonight! Be sure to sign up for Amazon Prime so you won’t miss any episodes when they drop on December 23rd!